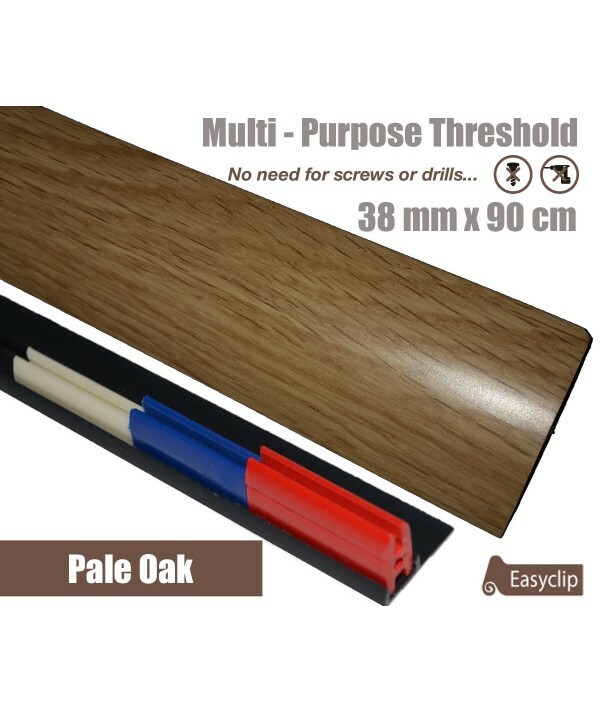 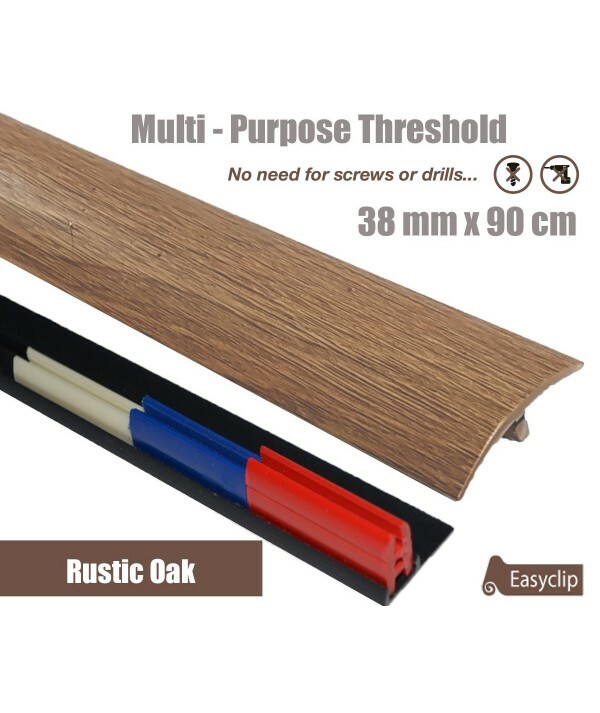 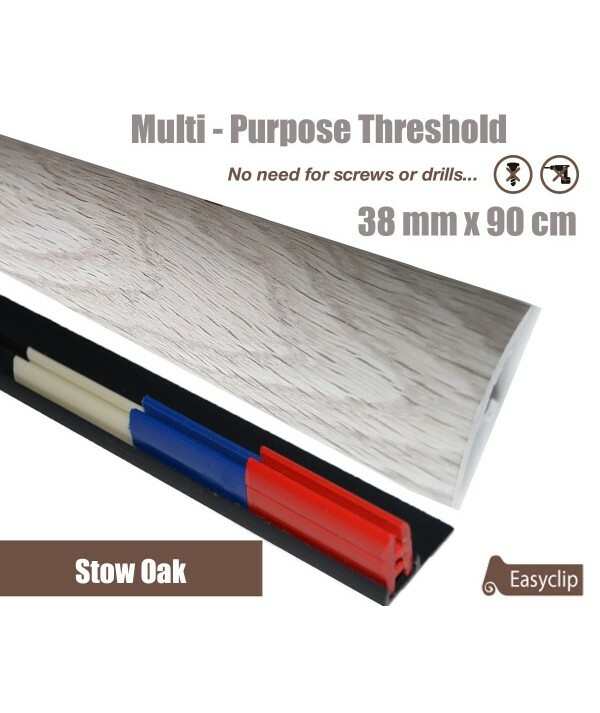 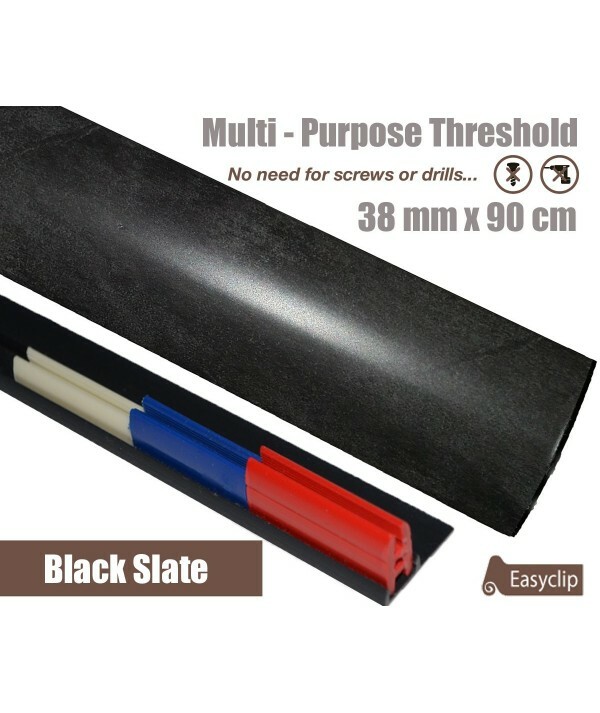 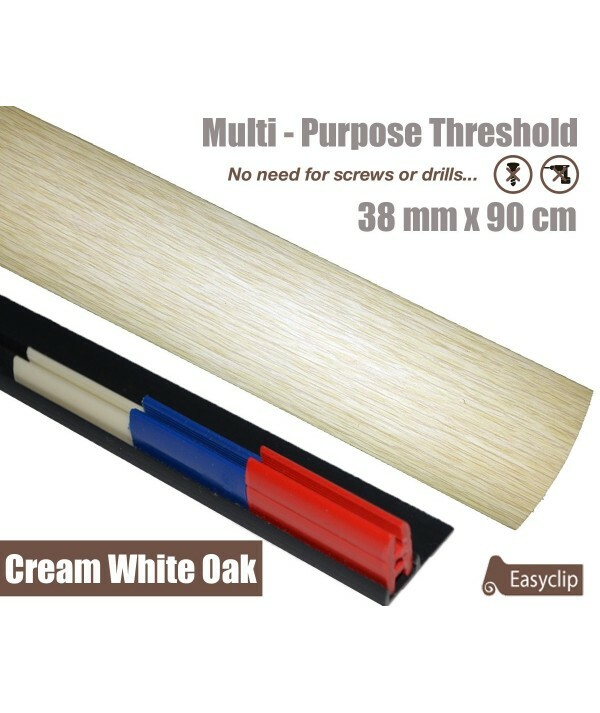 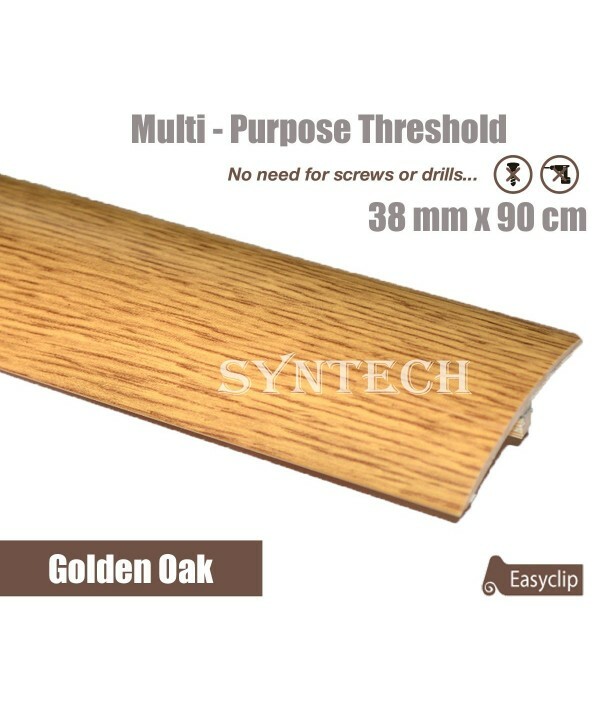 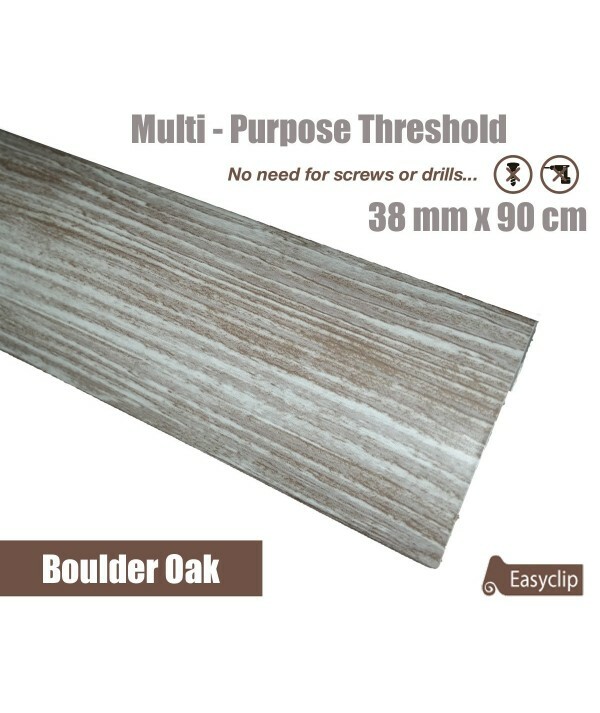 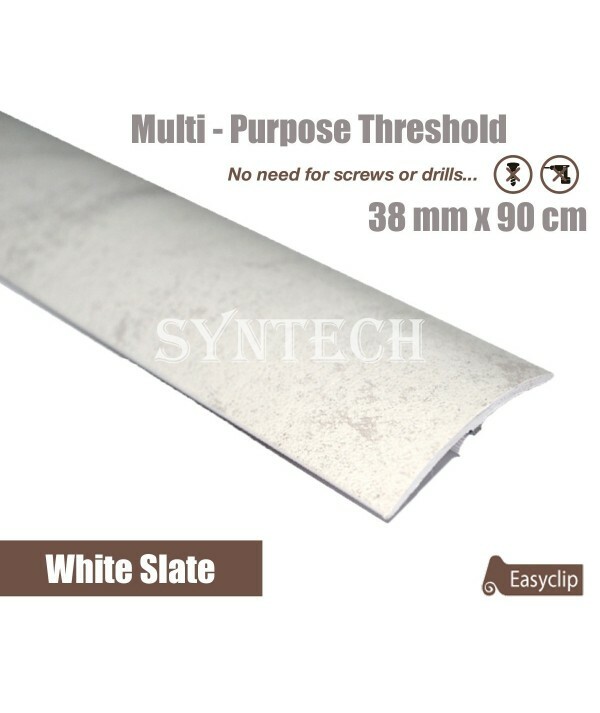 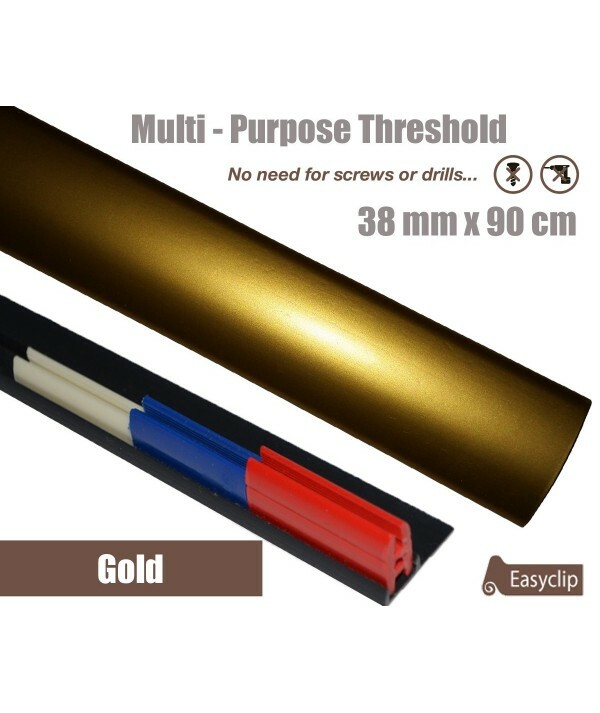 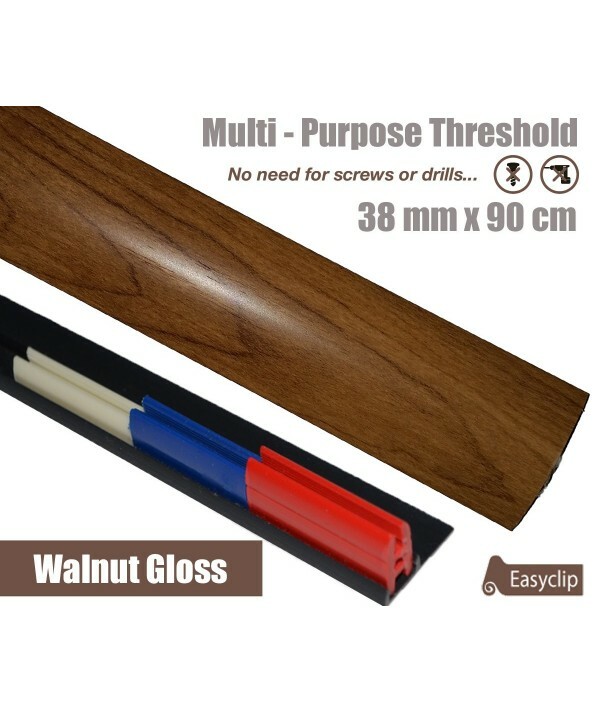 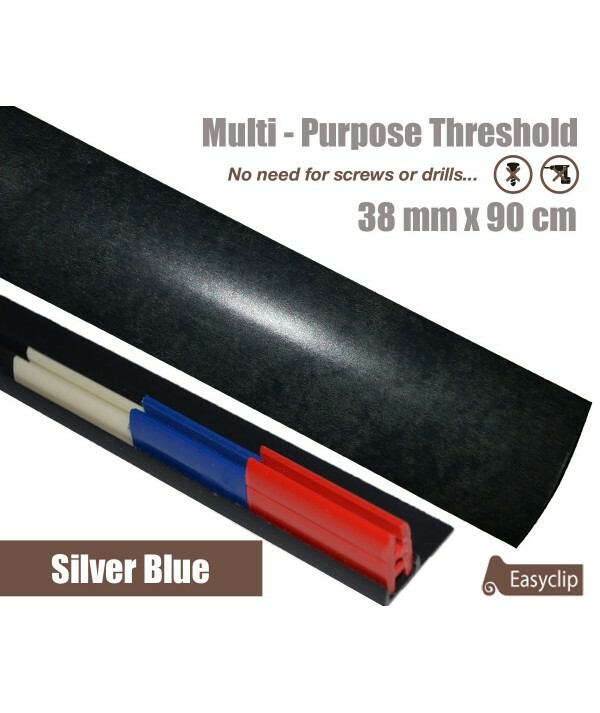 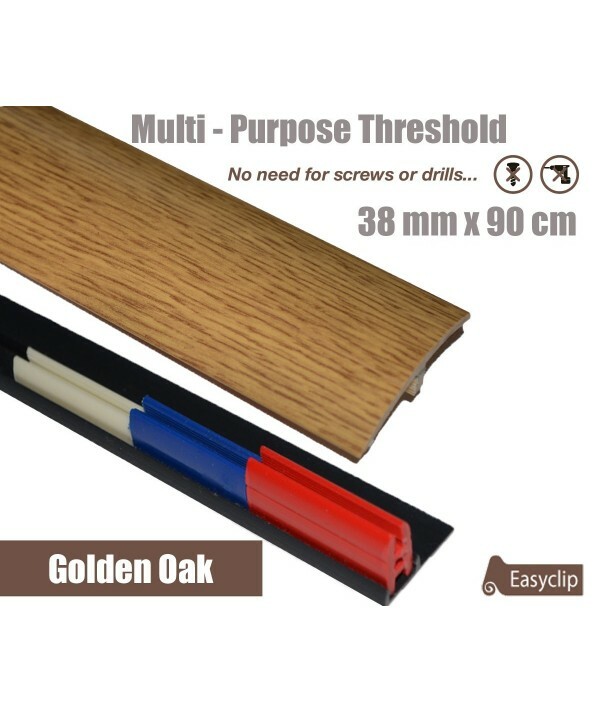 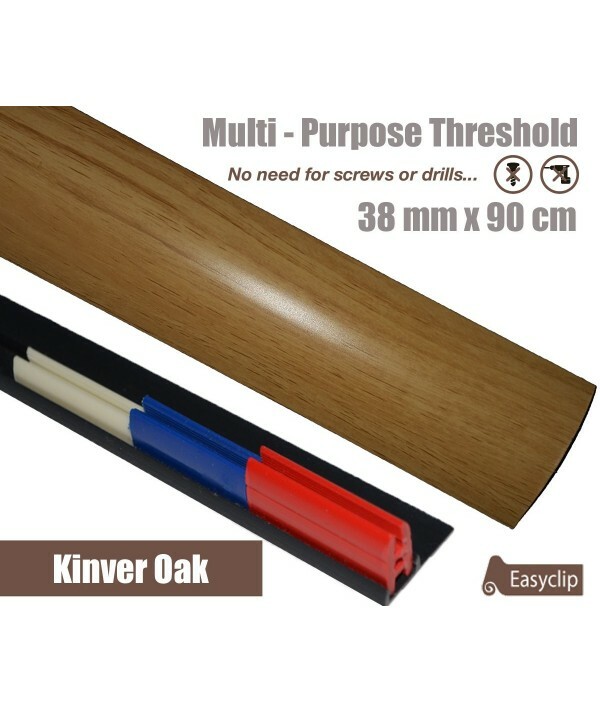 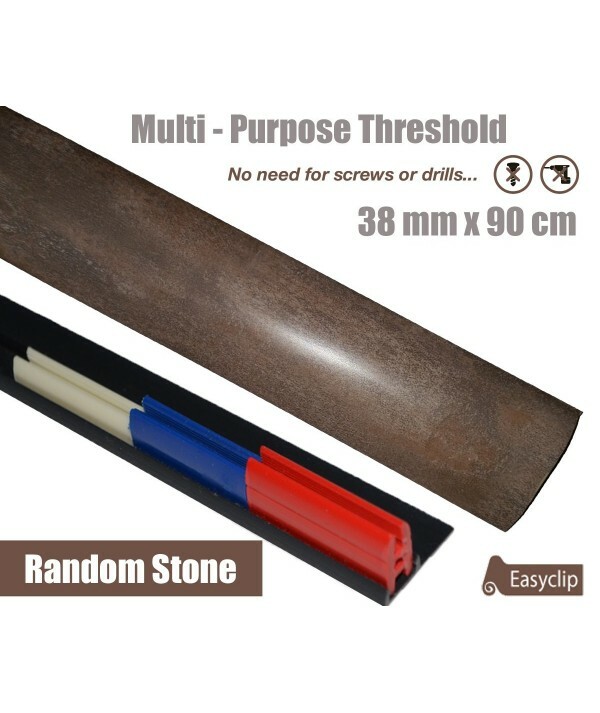 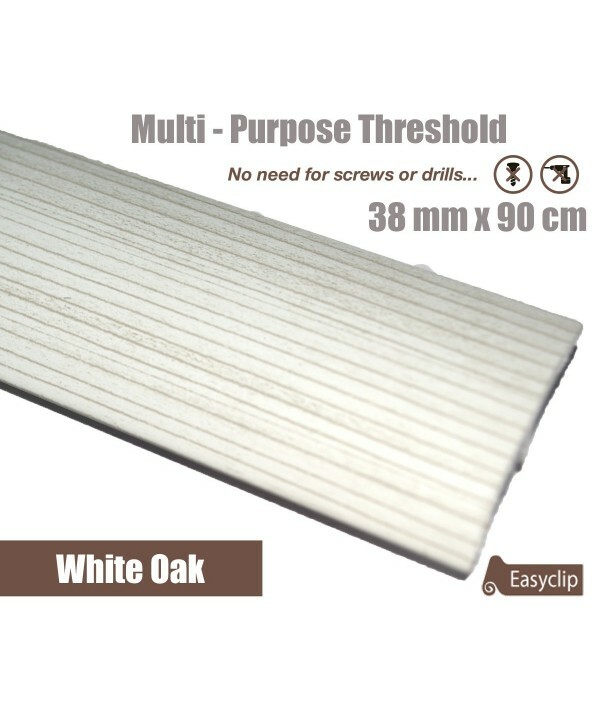 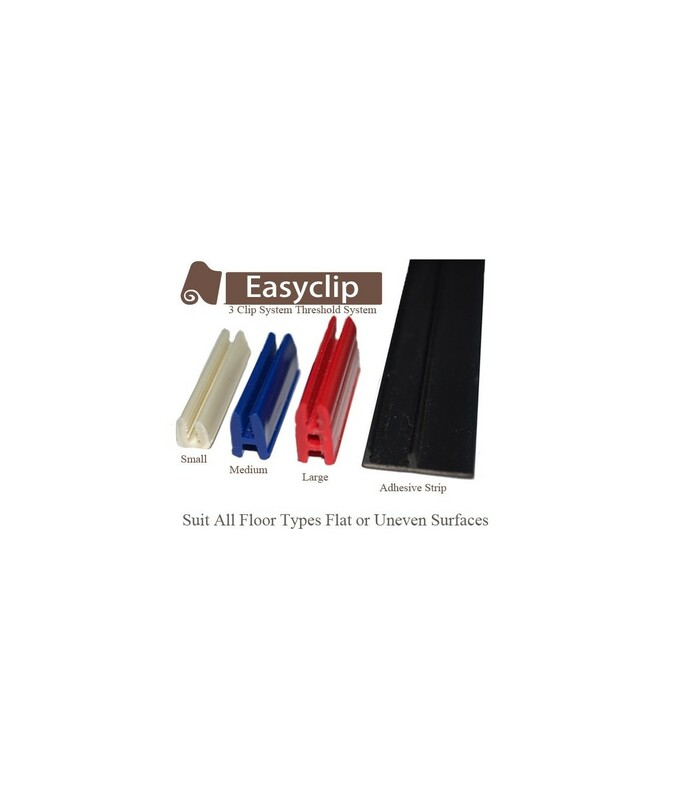 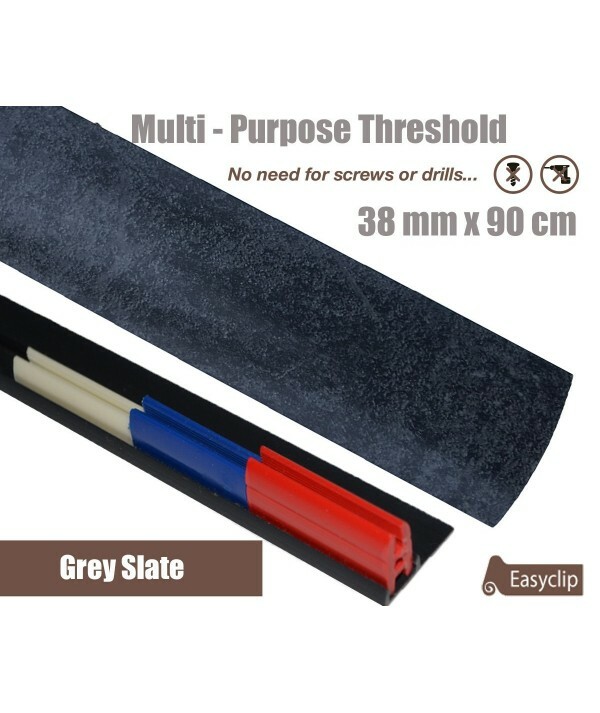 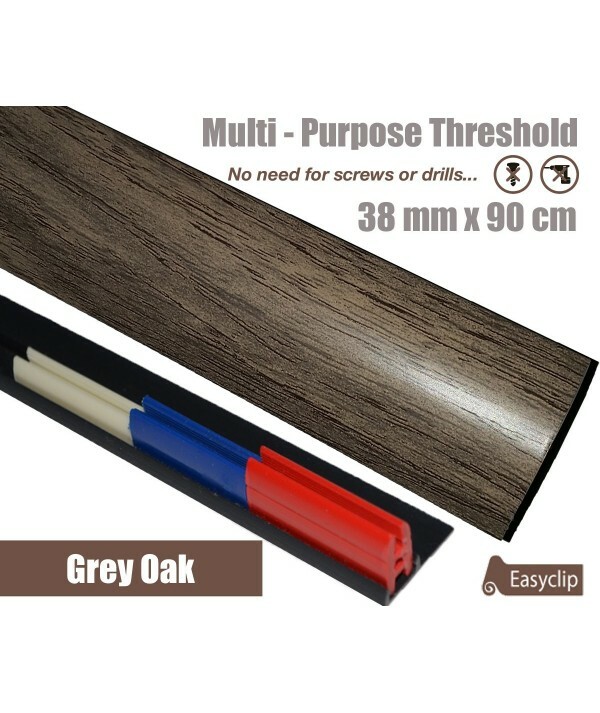 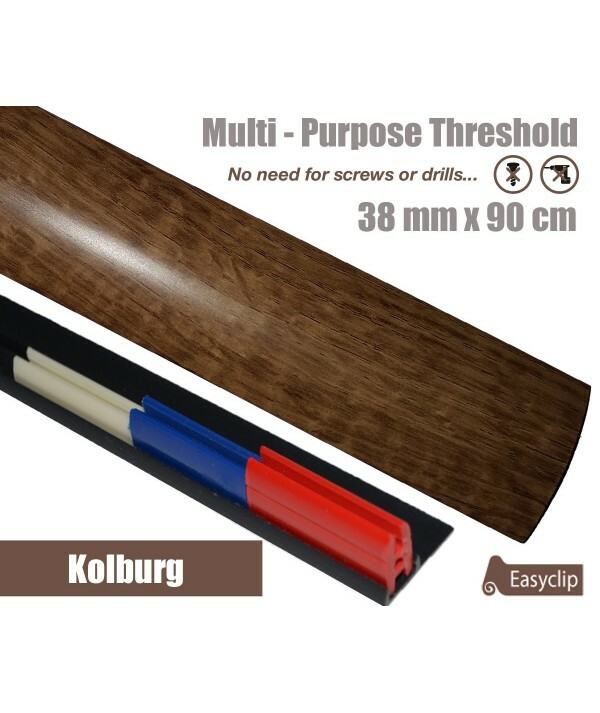 Replacement clips set, white,blue and red for 38mm thresholds. 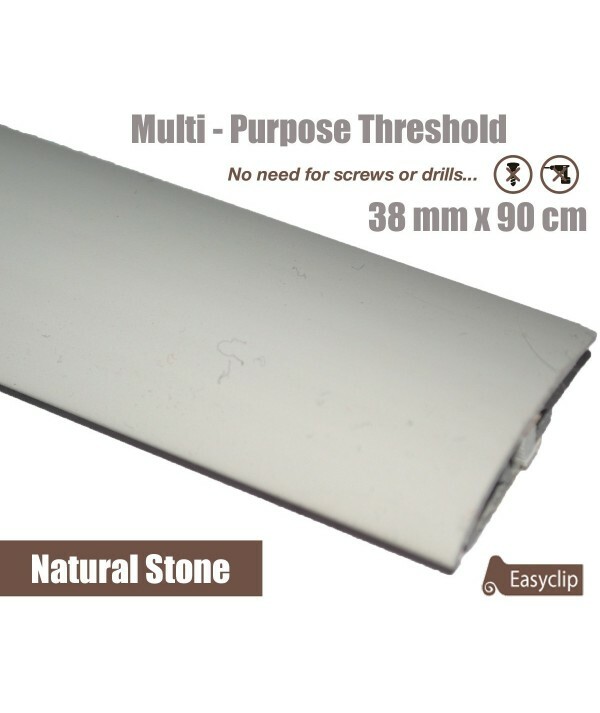 No Base included. 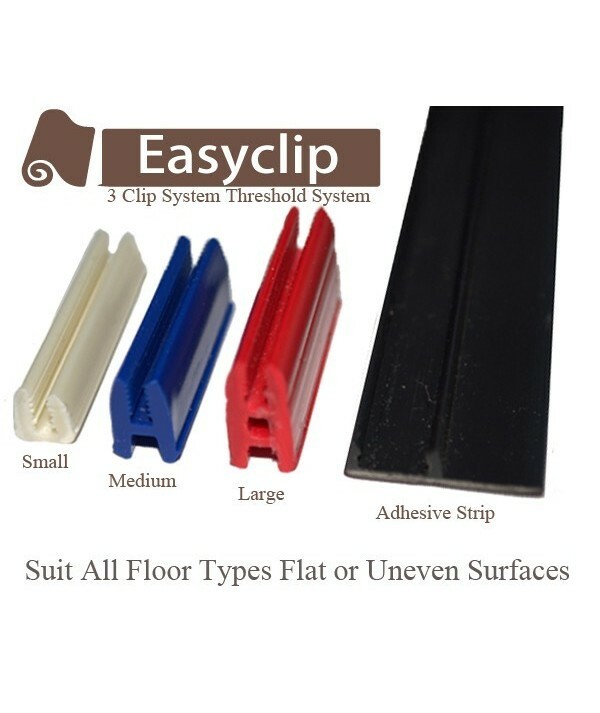 Replacement clips set, white,blue and red for 38mm thresholds.